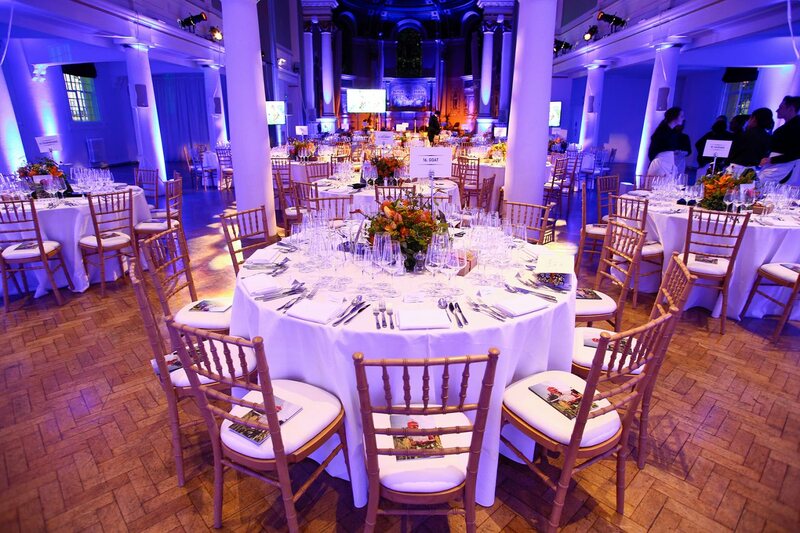 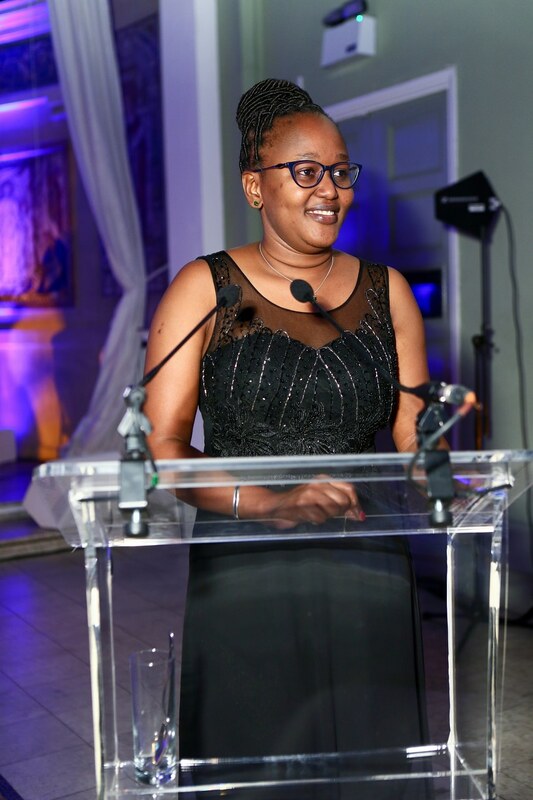 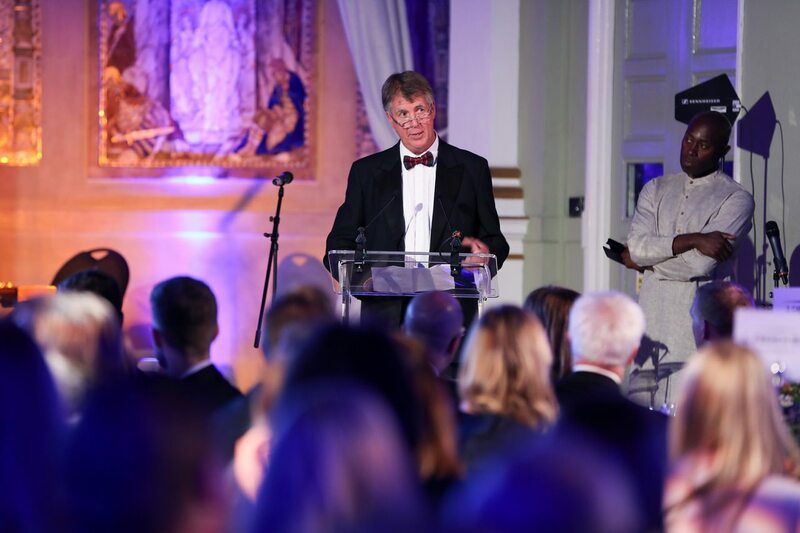 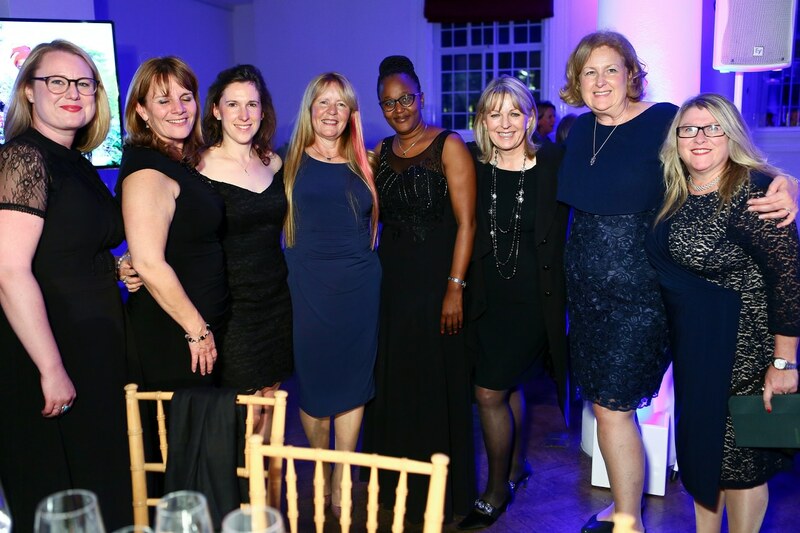 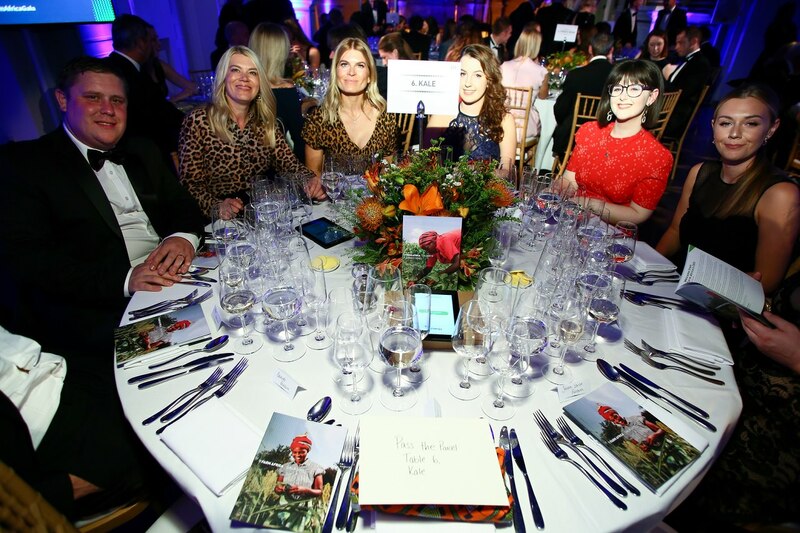 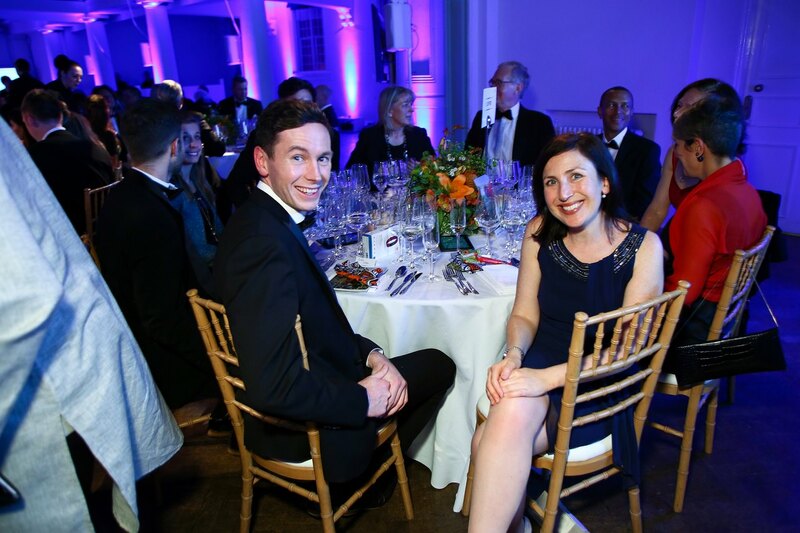 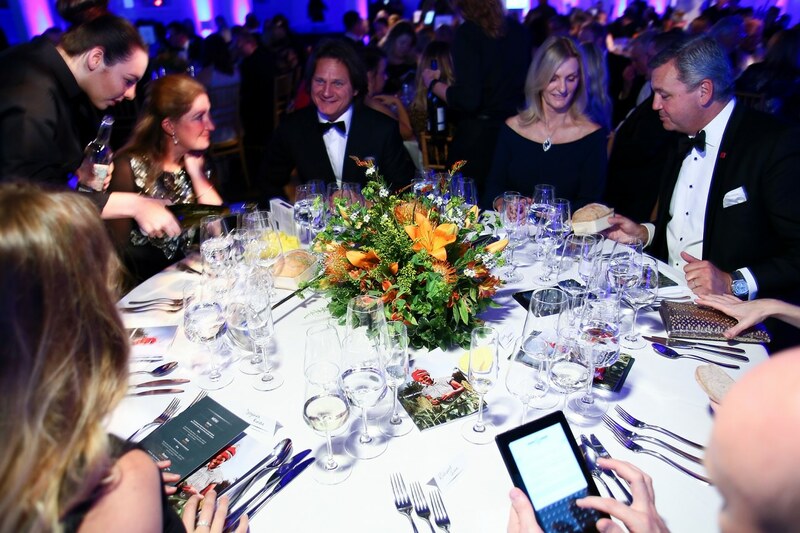 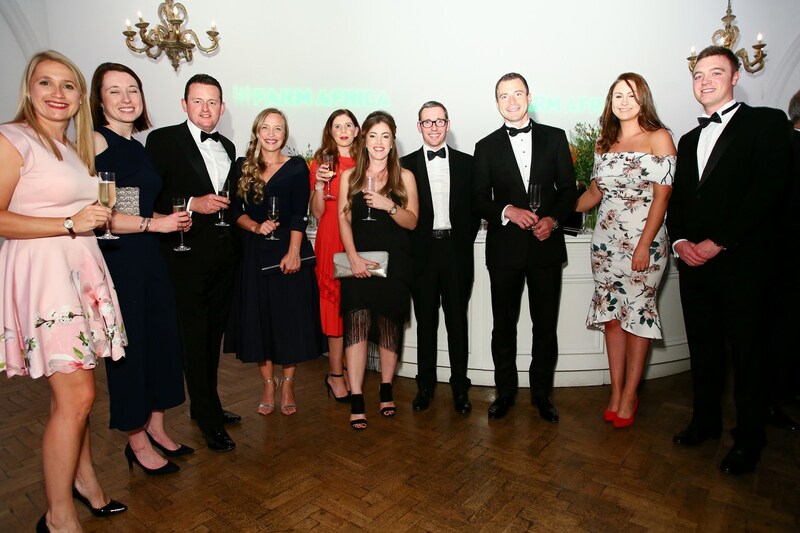 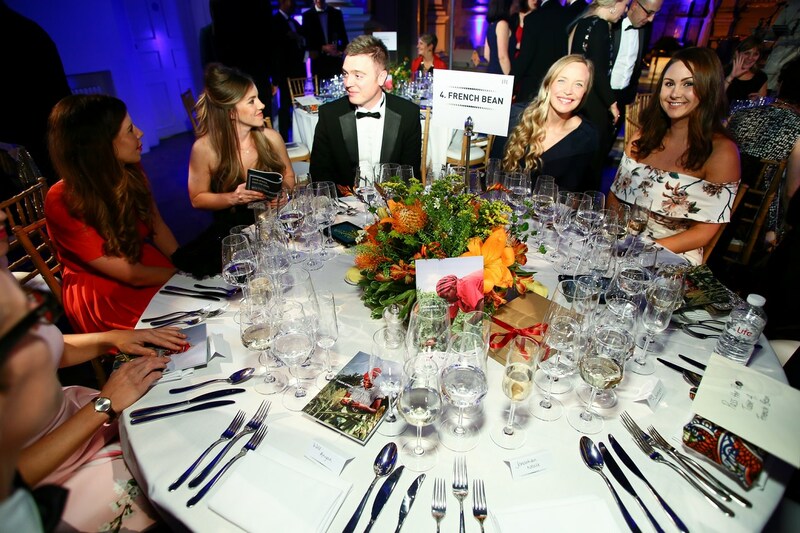 The Farm Africa Gala was held on 27 September 2018 at the stunning One Marylebone. 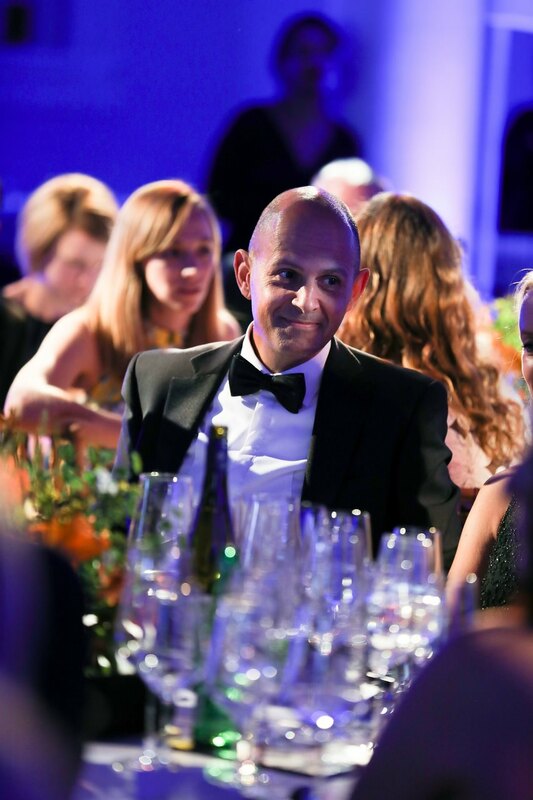 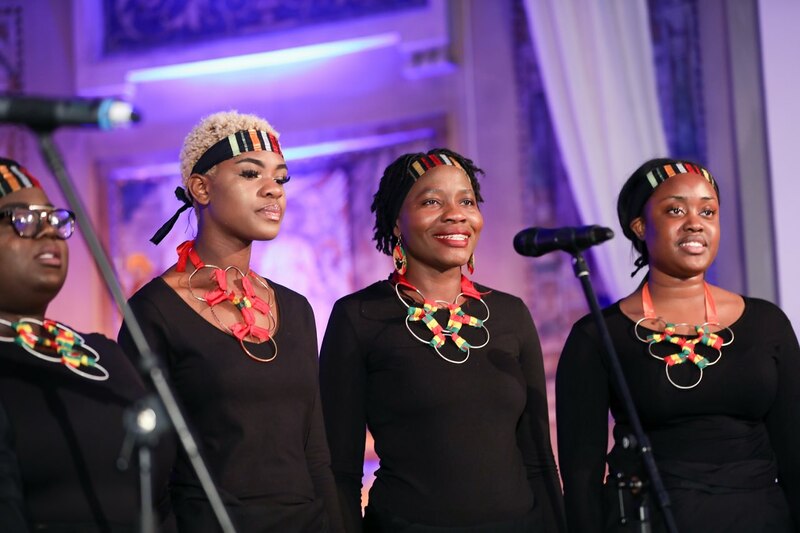 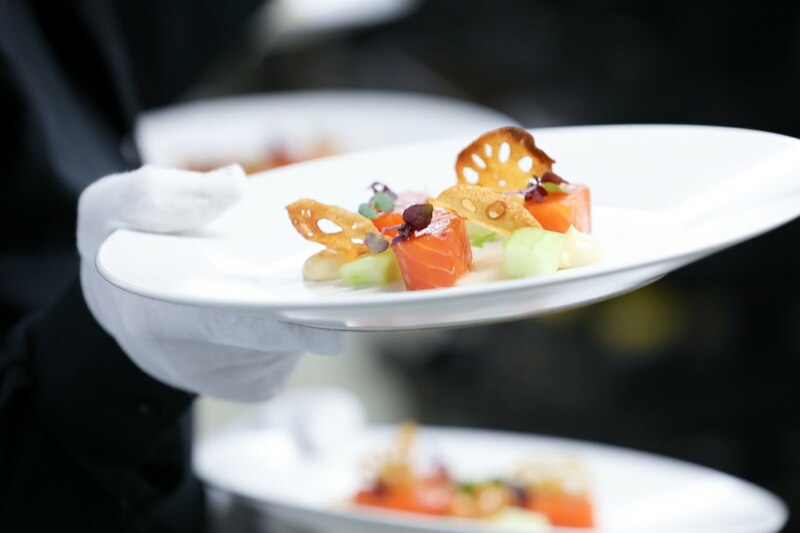 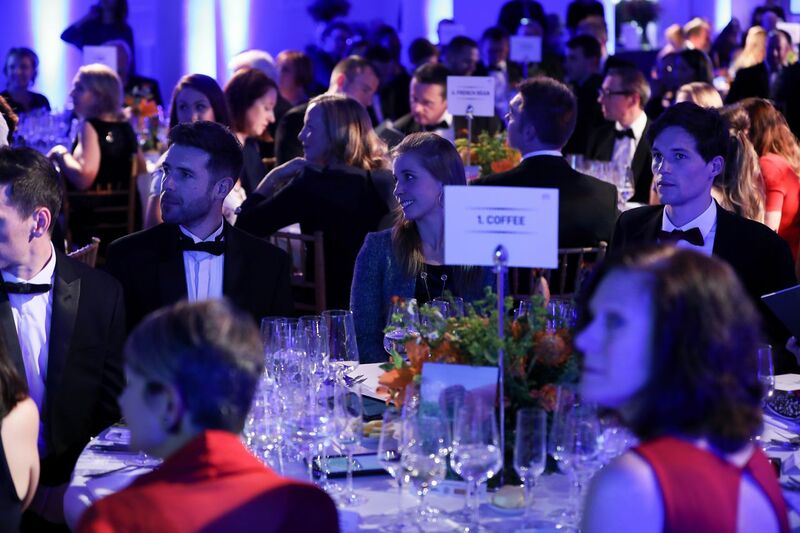 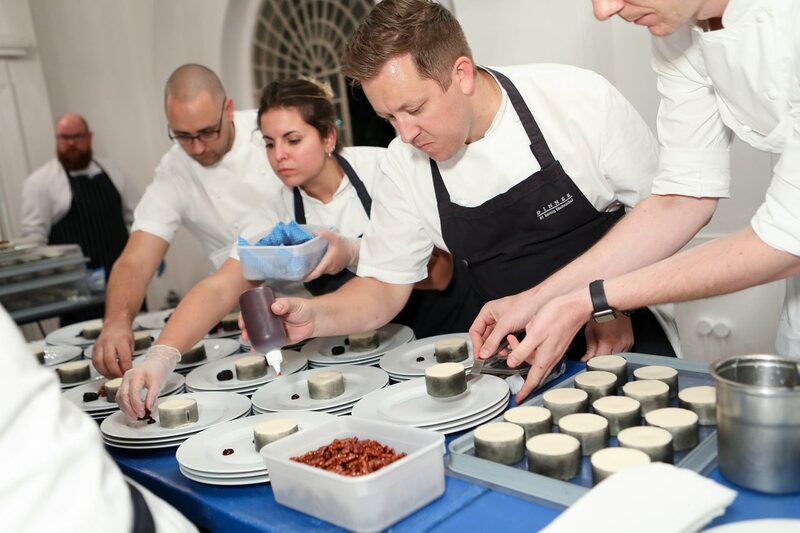 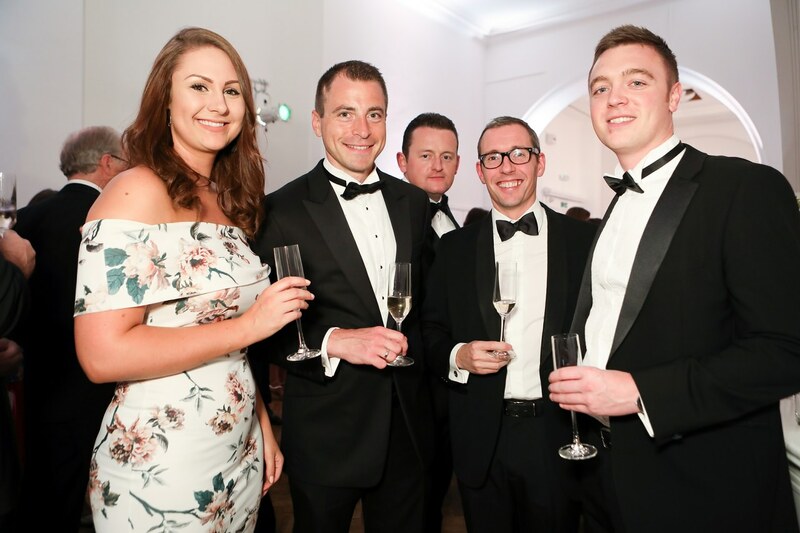 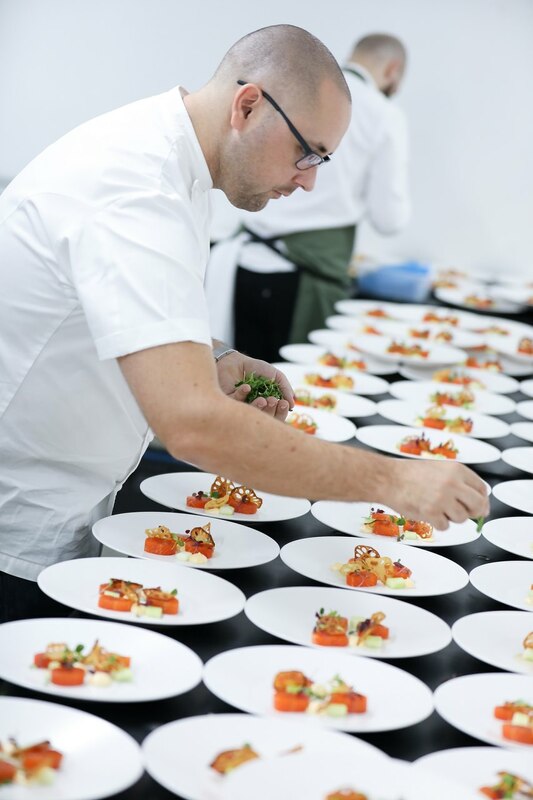 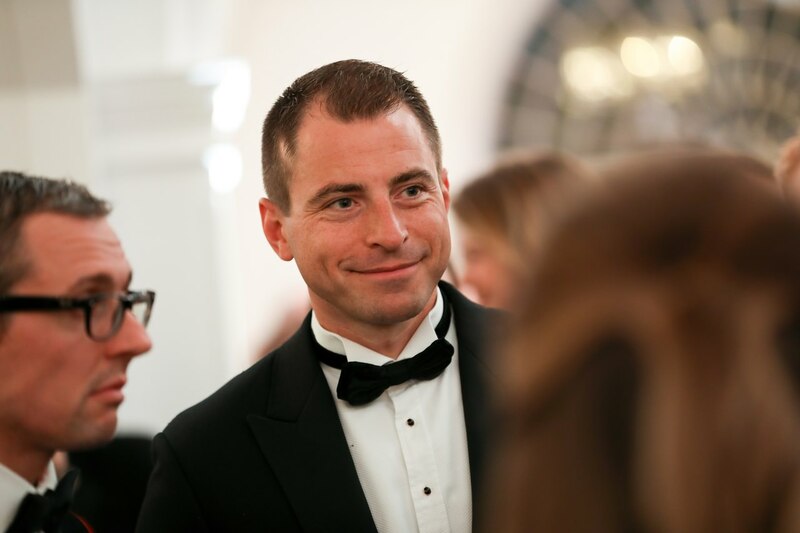 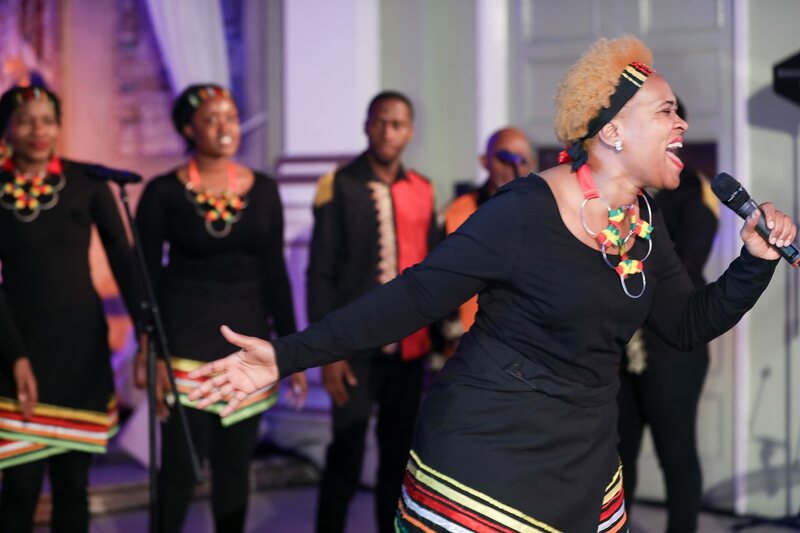 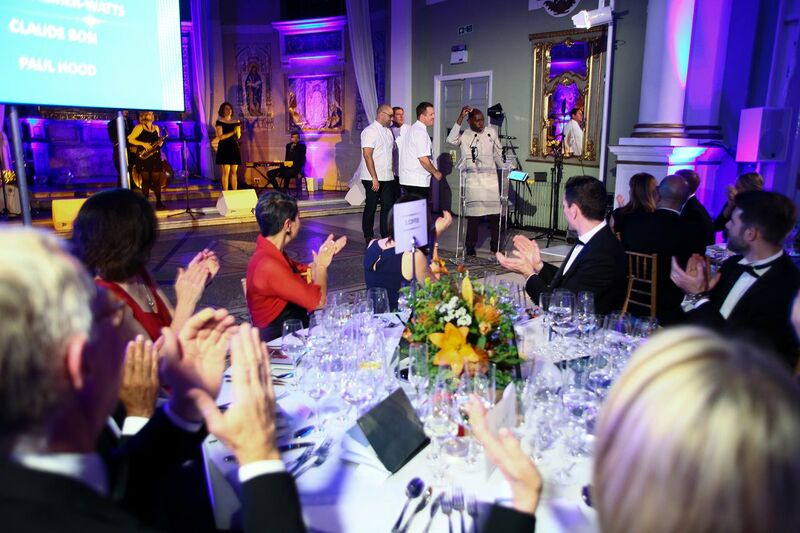 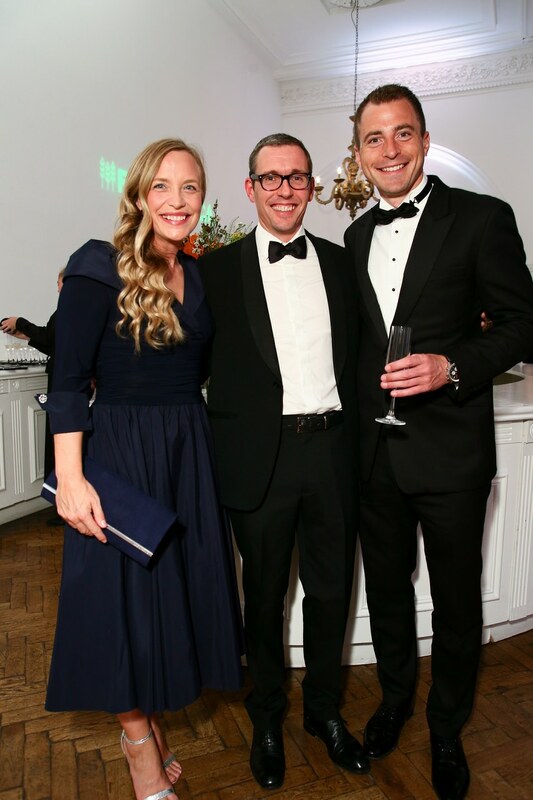 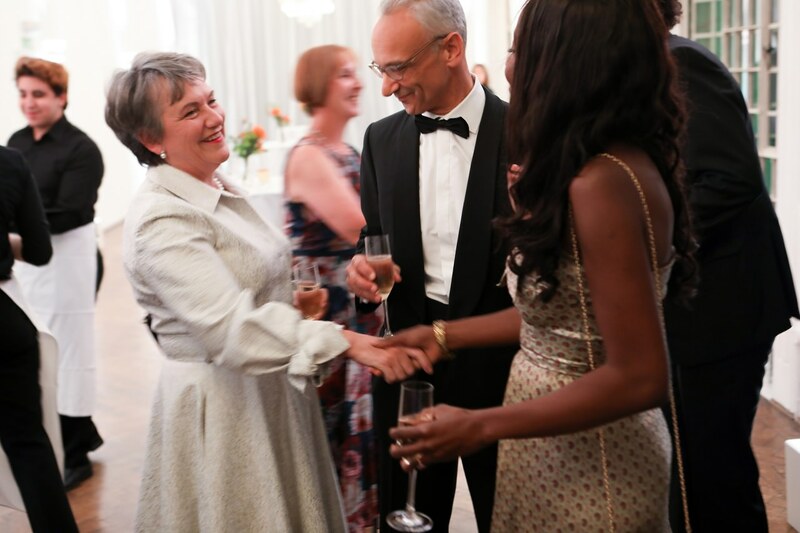 The event saw 170 guests enjoy an evening of spectacular Michelin-starred food prepared by Ashley Palmer-Watts, Paul Hood and Claude Bosi and entertainment from the London African Gospel Choir and Jessica Radcliffe’s Jazz Band. 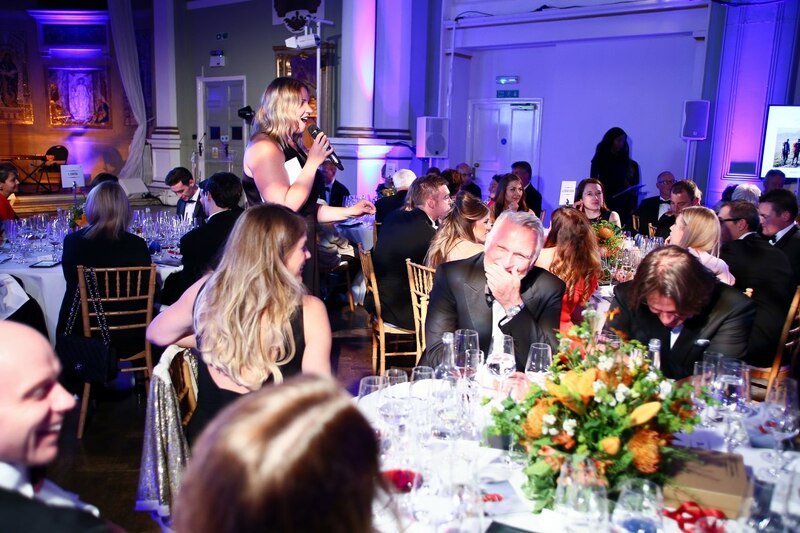 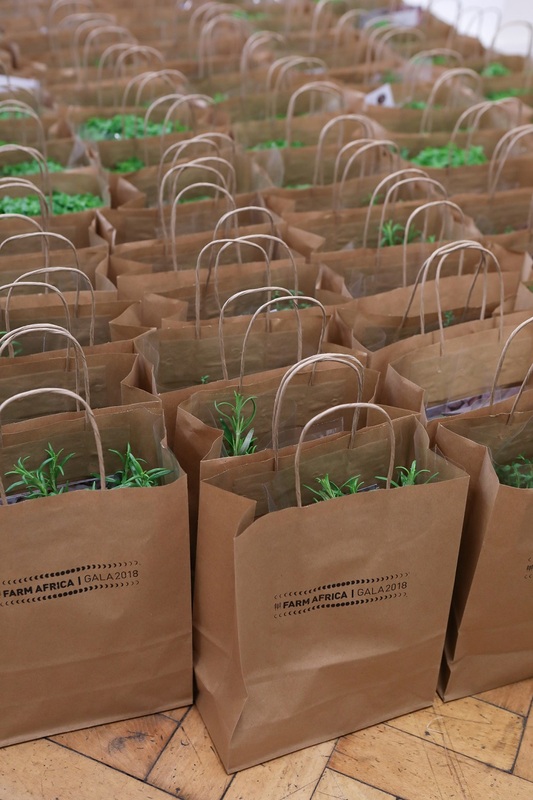 Guests bid for exclusive money-can’t-buy prizes in our silent and live auctions – all in aid of Farm Africa’s work helping farmers in eastern Africa build prosperous, sustainable livelihoods to break their cycle of poverty. 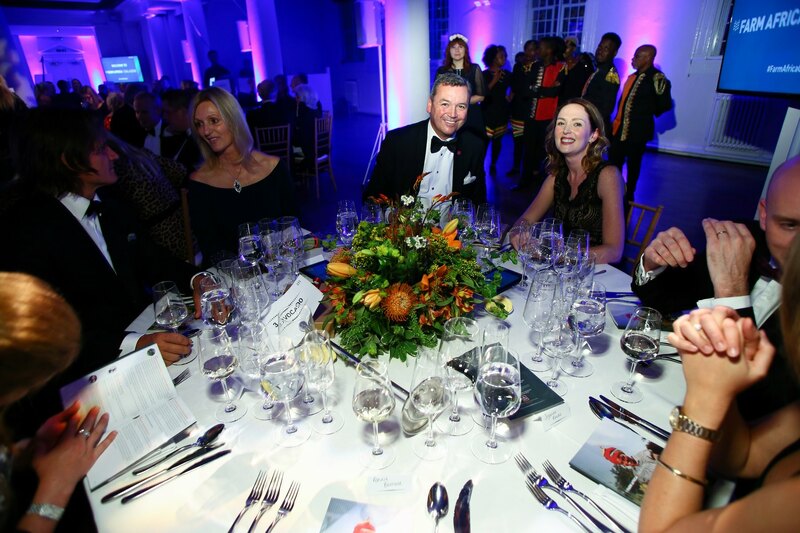 Farm Africa would like to extend our heartfelt thanks to everyone who made the Farm Africa Gala Dinner 2018 possible, particularly our partners and sponsors.